Is there a better alternative to Book Hunter? Is Book Hunter really the best app in Home Inventory category? Will Book Hunter work good on macOS 10.13.4? 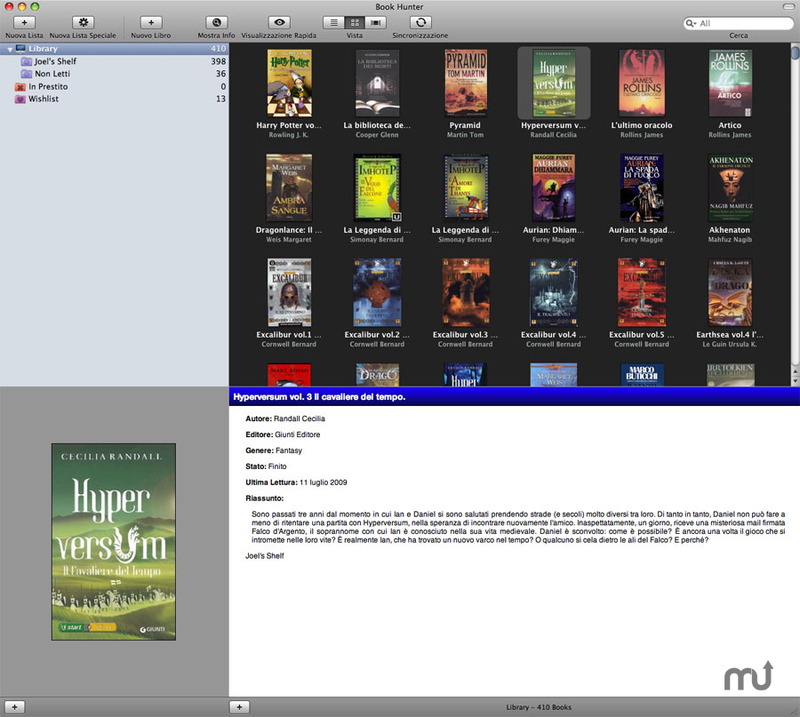 Book Hunter is a free application for Mac to catalog, sort, and organize your book collection. To save your time Book Hunter can query online database and easily get all information about your favorite books. Fixed a few bugs with OS X 10.8 Moutain Lion and introduced support to sync with iPhone 5 and iPad 3.